At 7pm on the same day Nina will do a ‘Plant Walk’. 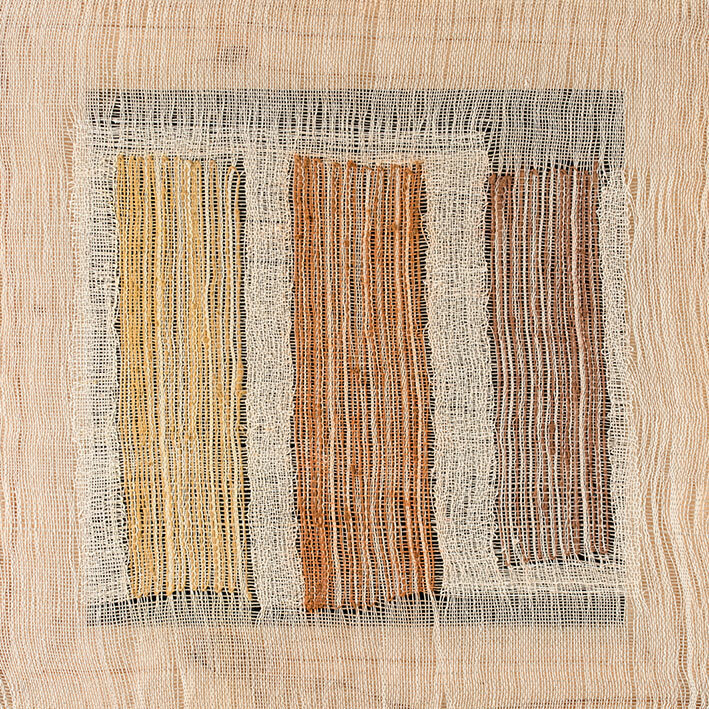 She will have a presentation about her 9 month work in Namibia also showing a wide varietyof plant fibres, seeds, roots etc she used for dyeing and weaving. Please share this with your friend you might think are interested. The Living Museum of the Mafwe was opened in February 2008 and is cultural highlight in the Caprivi, in the north of Namibia. 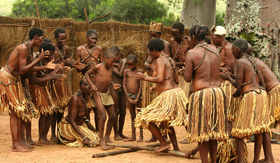 The Living Museum is an authentic open-air museum where guests can learn a lot about the traditional culture and the original way of living of the Mafwe.